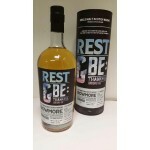 Home » Independent bottlers » Rest & Be Thankful Whisky Co. The Rest & Be Thankful is a new label of Fox Fitzgerald. The name comes from an inscription that was put on top of the Glen Croe by soldiers in 1753. Fox Fitzgerald Whisky Trading Ltd. is a relatively young company that is both an independent bottler as well as representative of other brands. The Rest & Be Thankful Whisky Company Bowmore 25 years old 1990 Bourbon Cask is an independen.. 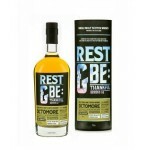 The Rest & Be Thankful Whisky Company Octomore 6 years old 2007 Sauterness Cask is an indepen.. 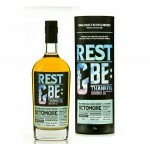 The Rest & Be Thankful Whisky Company Octomore 6 years old 2008 Bourbon Cask is an independen.. 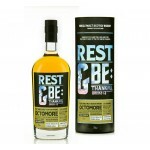 The Rest & Be Thankful Whisky Company Octomore 7 years old 2008 French Oak Cask is an indepen..